The new season of the popular game show Kaun Banega Crorepati, has got its first crorepati of the season. Binita Jain from Guwahati, Assam has become the first contestant of the season to win Rs. 1 crore. Jain is a teacher by profession and is a mother of two children. The episode in which she won Rs. 1 crore will be aired on October 2, 2018. The contestant has become the fifth Woman contestant to reach the 14th question on the show. Binita had faced a lot of hardships in life and can be seen braving all odds to win the big prize money. 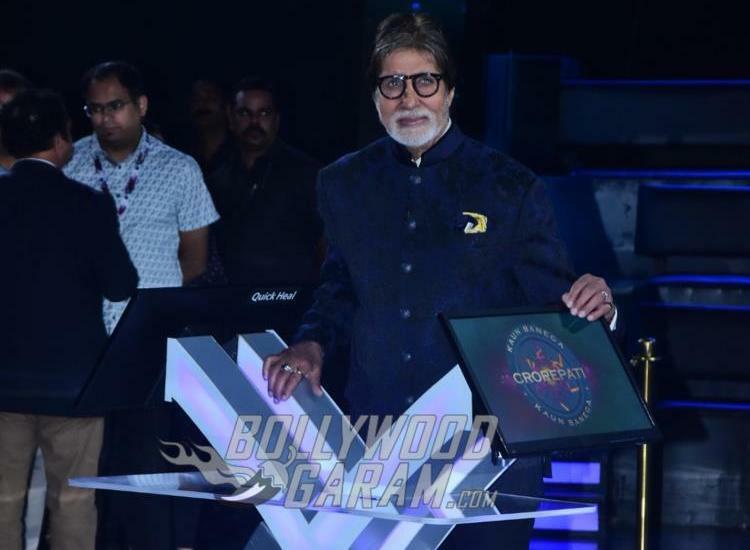 The tenth season of the show started off on September 4, 2018 and is hosted by Bollywood superstar Amitabh Bachchan. The makers, in the promo have revealed that she has won Rs. 1 crore but whether or not she has won Rs. 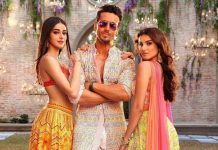 7 crores remains a mystery and will be unveiled on the October, 2 episode of the show. The show Kaun Banega Crorepati has changed the lives of many people right from the time it started off in 2000. The audience has loved the show and has given the common man of the country an opportunity to make it big in life in terms of financial options. The best part for the contestants is the chance to meet the Bollywood superstar.